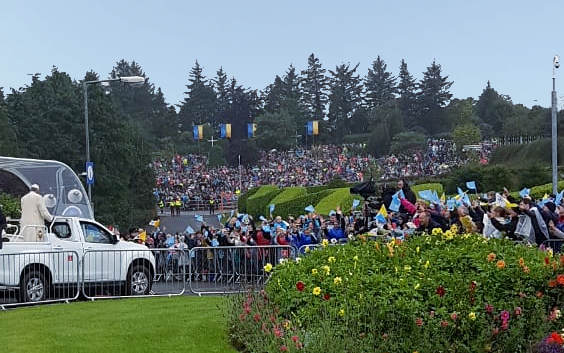 EOBA acted as Event Controller for the Visit of Pope Francis to Ireland in 2018. 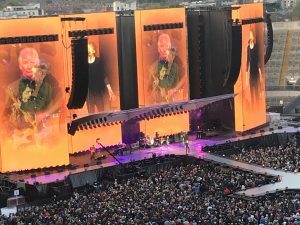 EOBA worked in conjunction with the Department of an Taoiseach, the World Meeting of Families, and Office of Public Works and Statutory Agencies, to co-ordinate the countrywide event, with events held in Phoenix Park, Croke Park, RDS, Knock and Dublin City Centre. 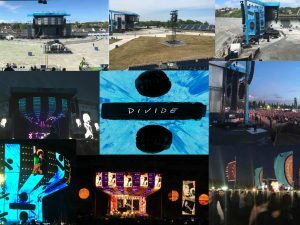 The project was a collaborative undertaking between the a number of major event organisers and suppliers. 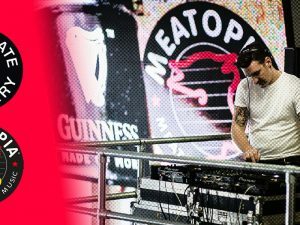 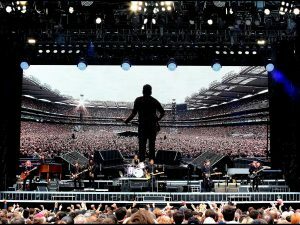 As well as acting as Event Controller overseeing the whole visit, EOBA also provided Event Controller and Safety Officer for the Knock Event, as well as providing Management teams throughout the Dublin City.